We offer pavement markings for parking lots to assure safety and maneuverability. Coltrane Asphalt Maintenance specializes in striping and zone marking. 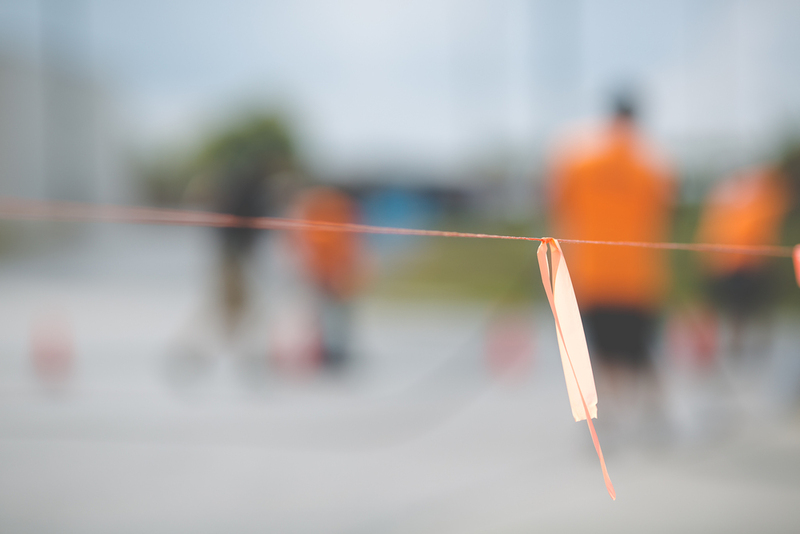 Our service forms precision straight lines to mark out parking spaces in parking lots and warehouse floors. We also apply ADA markings, such as handicapped parking space indicators, hazard notifications and other ground signage. It is important as a business or property owner to have clearly visible pavement markings to ensure the safety of anyone driving or parking at your facility or property. 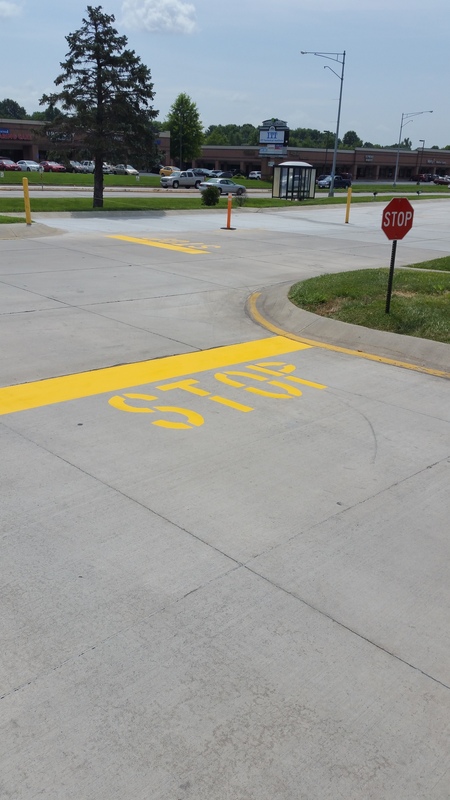 We ensure your pavement markings abide by federal laws and standards. 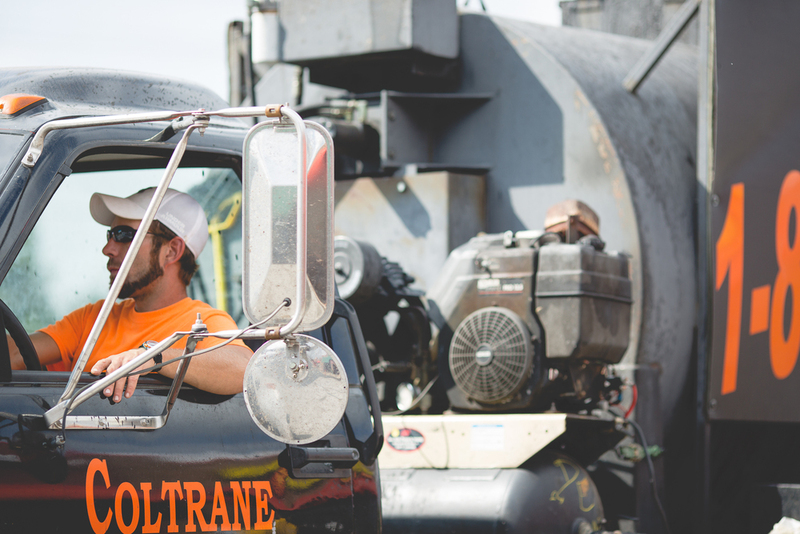 Coltrane Asphalt Maintenance will use the proper equipment and layouts to get the most out your parking lot. We use a variety of coating technologies including chlorinated rubber, epoxy, polyureas, thermoplastics, and waterborne co-polymers to guarantee clearly marked areas that will withstand years of environmental and working conditions. Don't let cracks keep your customers from coming to your business. 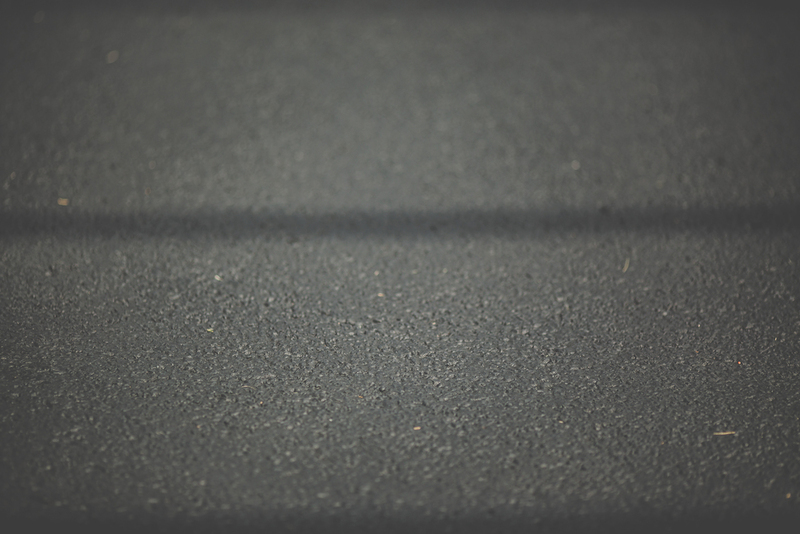 Coltrane Asphalt Maintenance offers the best sealcoating services in Southwest Missouri. Sealcoating asphalt parking lots is not only important to the property value, but protects your valued investment from gas, vehicle oil, weather elements and heavy traffic. It prolongs the life of your parking lot while reducing maintenance costs and preventing oxidation. The first impression of your property is the parking/driveway. 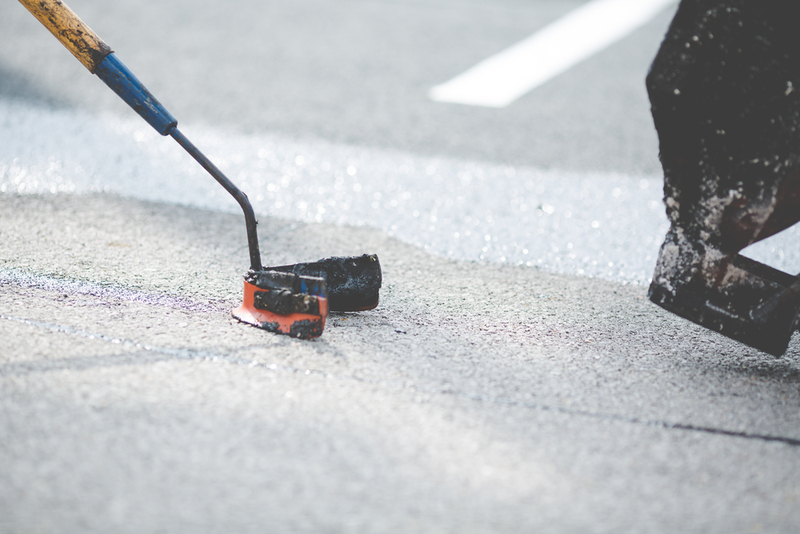 Coltrane Asphalt Maintenance can enhance the appearance of your property and ensure a positive first impression with a quality sealcoating job. 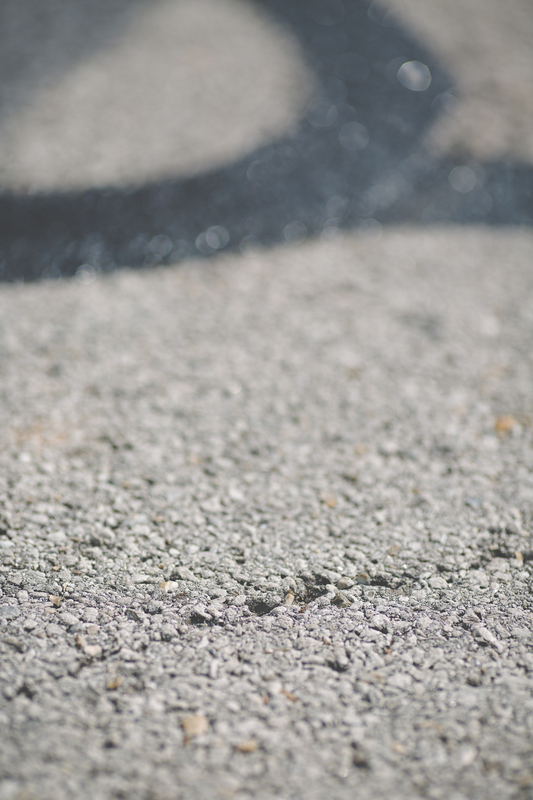 Cracks in the asphalt allows moisture from rain, ice, and snow to soften the sub base of the pavement causing additional cracking and eventually potholes. Filling these cracks with hot pour crack filler prevents water from penetrating and destroying. 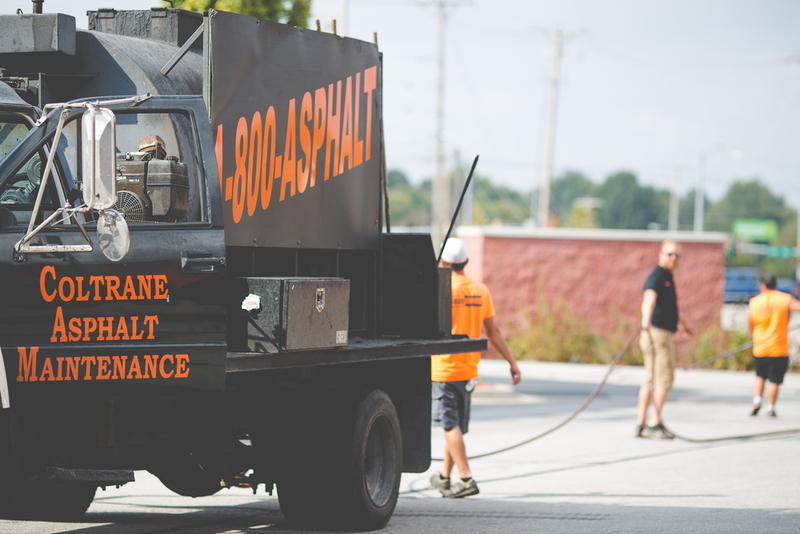 Broken areas of asphalt or concrete can be fixed without the major expense of resurfacing the entire lot/drive. These areas should be repaired before causing further damage and eventually, expenses. There are several options of repair to choose from depending on the severity of the problem. Call or email us today to receive an estimate. Don't let concrete ruts wear you down. Walking trails, sidewalks, and driveways can be more attractive with the smooth texture that concrete has to offer. In heavy load traffic areas like dumpster pads and loading docks, concrete is choice over asphalt because of the greater capacity to bear these loads. While the capacity can be greater, concrete needs regular maintenance to keep it's functionality. Coltrane Asphalt Maintenance offers installation, repair and maintenance for your concrete needs.